Posts categorized as "Side Dishes"
Saute shallots and garlic together in olive oil until tender, add piquillo peppers and pomodorino sauce and bring to a simmer. Season with salt and pepper to taste and puree. 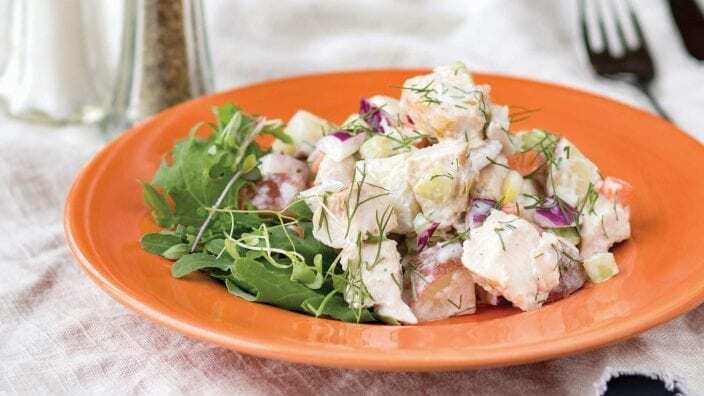 A staple of picnics and family reunions, almost no dish heralds the dawn of summer more than chicken salad. Grandma’s recipe might be best, but this offering from Lorain County Community College Culinary Arts Institute kicks it up another notch. 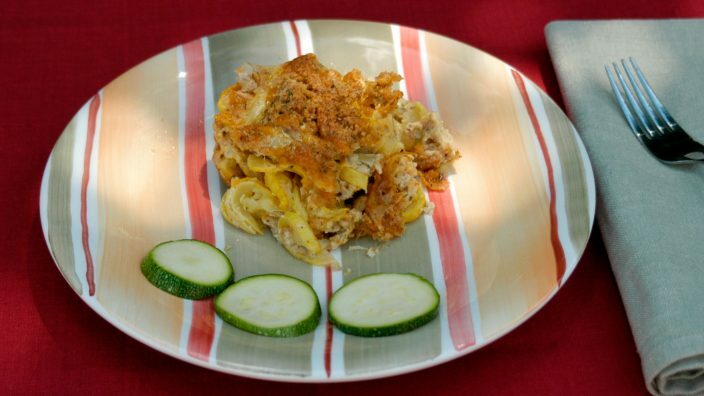 Need a quick and easy go-to dish for a holiday party? 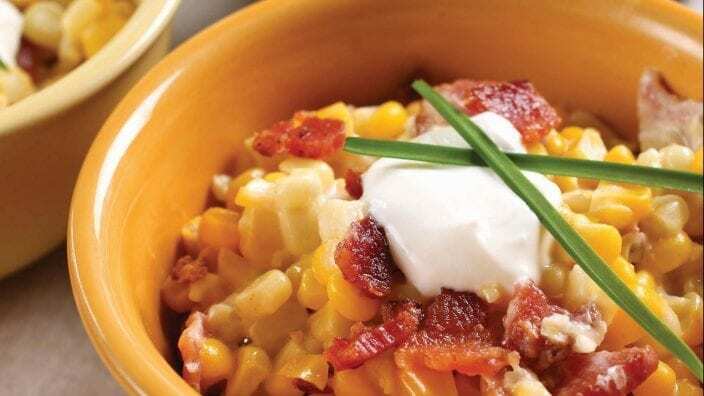 This casserole is rich, decadent and certainly an indulgence but it’s hard to pass up the combination of sweet corn, smoky bacon and tangy sour cream. While you can use canned corn, fresh, local corn is an even better idea. 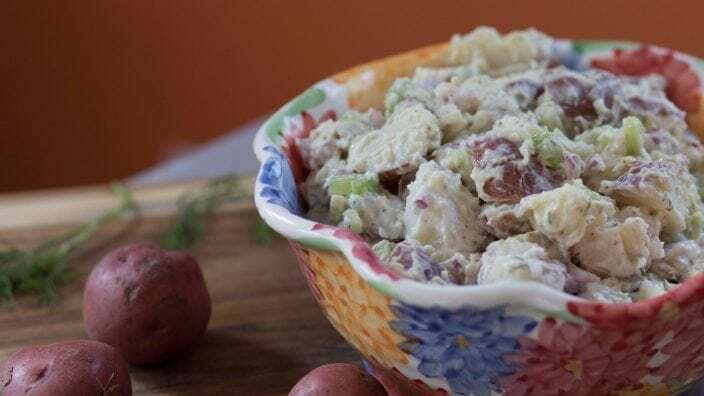 Replacing mayonnaise with yogurt in potato salad makes for a lighter, healthier dish. The tang of Ruffwing’s plain yogurt really adds to the flavor of this dish. 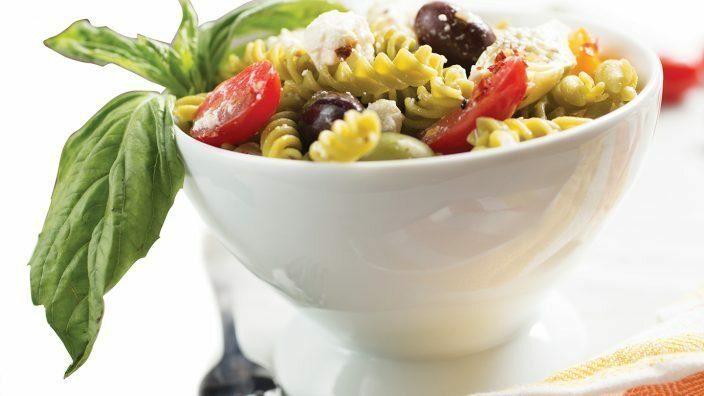 This dish is so easy to make yet it adds an elegant touch to any meal. 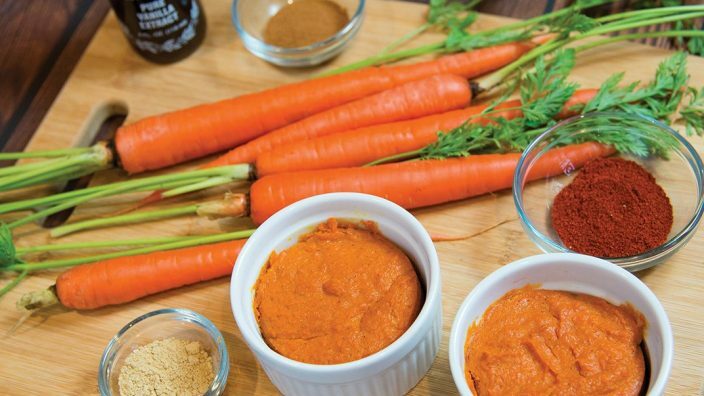 It’s a great side dish for a holiday dinner or brunch. 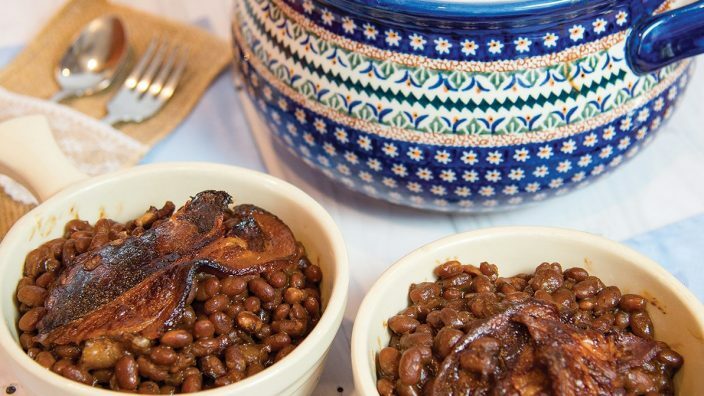 This baked bean recipe was shared with Our Ohio by a Wildman’s Spice Company’s customer. 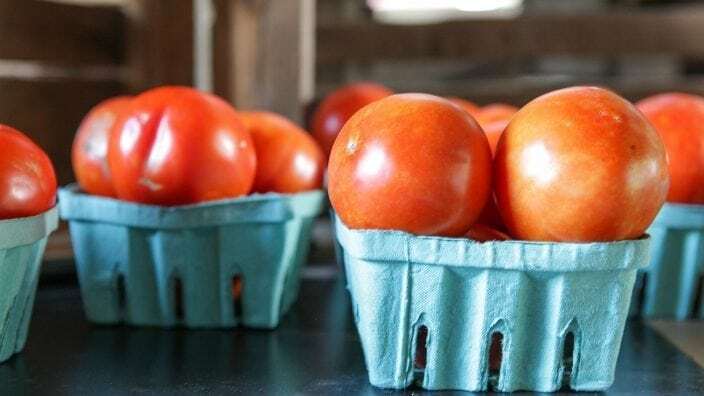 It feeds a crowd so it’s an ideal dish for a potluck or picnic.